We miss you and Tings a lot, and have been thinking of you more than ever since the terrible avalanche. Hope you did not lose any friends or family, and that the community is getting through this in the best possible way. I am attaching a photo of Mickey I took..can you forward it to Annette? Hope to see you in September…..
P.S. Hi to Mitun, Raj Kumar, Vijay and the rest of your great staff! 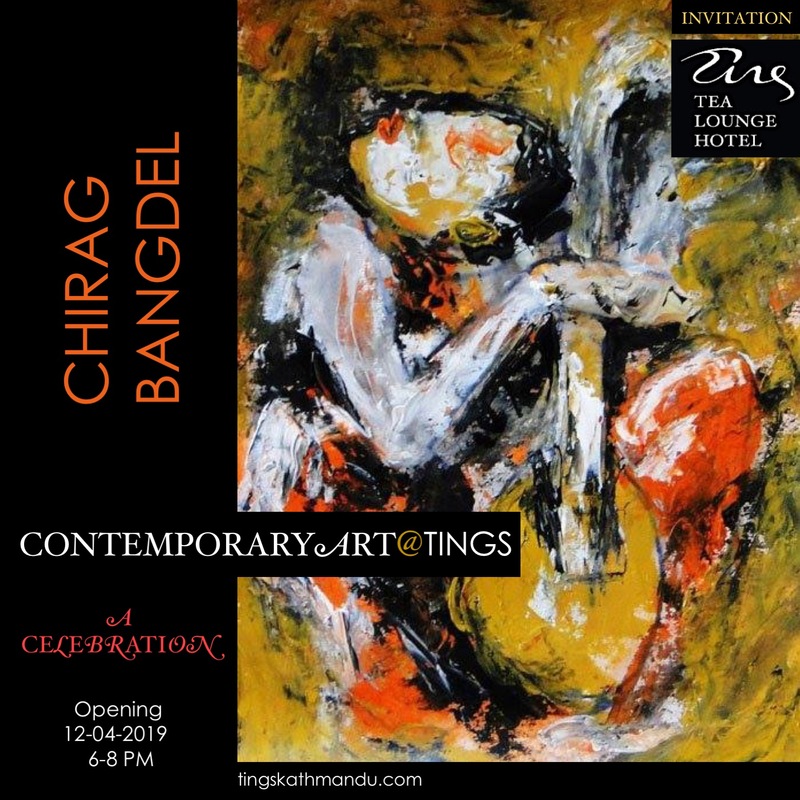 Posted in Guests & StoriesTagged Annette Tingstrup, Art @ Tings, Dorjee Dolma, Hotel, International, Kathmandu, Lazimpat, Nepal, Thomas Tingstrup, Tings Lounge Hotel, Tings Tea LoungeBookmark the permalink.